From a business point of view, Twitter can offer a targeted and direct form of exposure, not only to potential customers, but also to your current clients and customers that already work with you. But, with millions of tweets every single day, your message can quickly get lost in the sea of text, pictures and links, which is why our paid Twitter promotion services can dramatically increase your chances of getting some decent success from the social media platform, whether you are looking to build exposure or generate more sales, there are options that we can help you with. 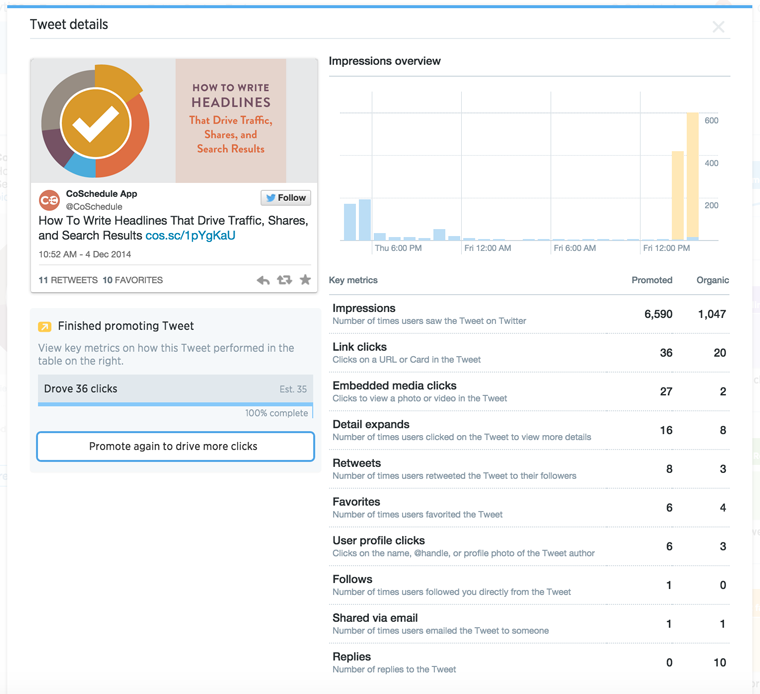 The Twitter Paid Promotion services that we offer can help to build your followers, increase your leads through your website and help to push forward your brand and corporate image into areas you never thought possible. Having planned, implemented and optimised campaigns for many customers, we know how to get the most success from Twitter, which is why we can offer targeted and cost effective campaigns that offer success and customer engagement. Our campaigns will get your business in front of the right people, at the right time, and not only do we get results but we also report back to our clients with fully measured analytics and statistics, allowing you to see how your campaign is performing and the kind of amazing results we are achieving for you!